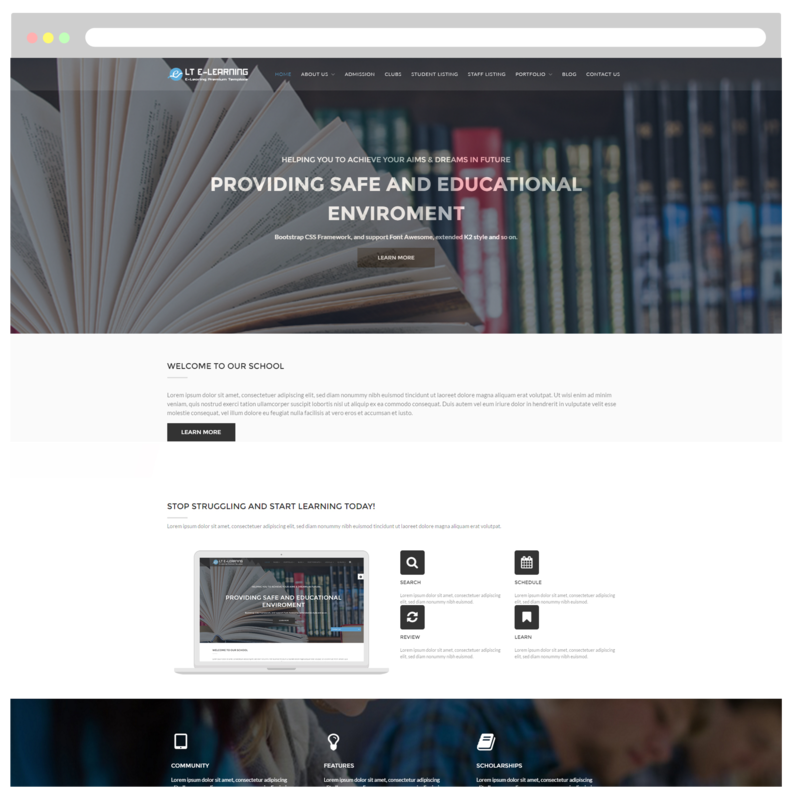 eLearning WordPress theme helps you create a great educational environment for sharing important information and keeping in touch with students and alumni! 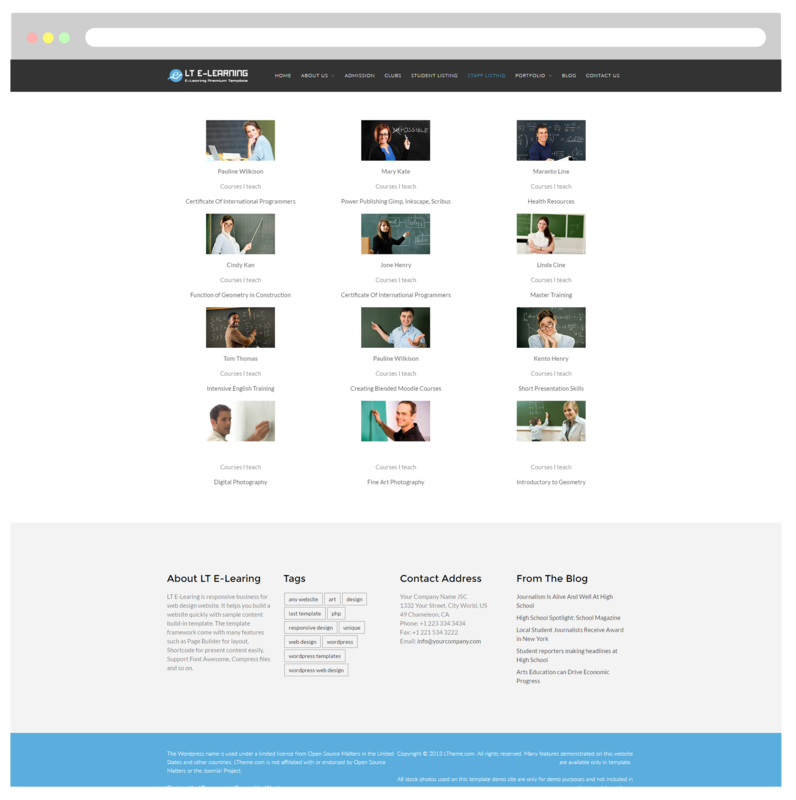 LT eLearning is a Responsive WordPress theme that is intended to school or elearning websites. 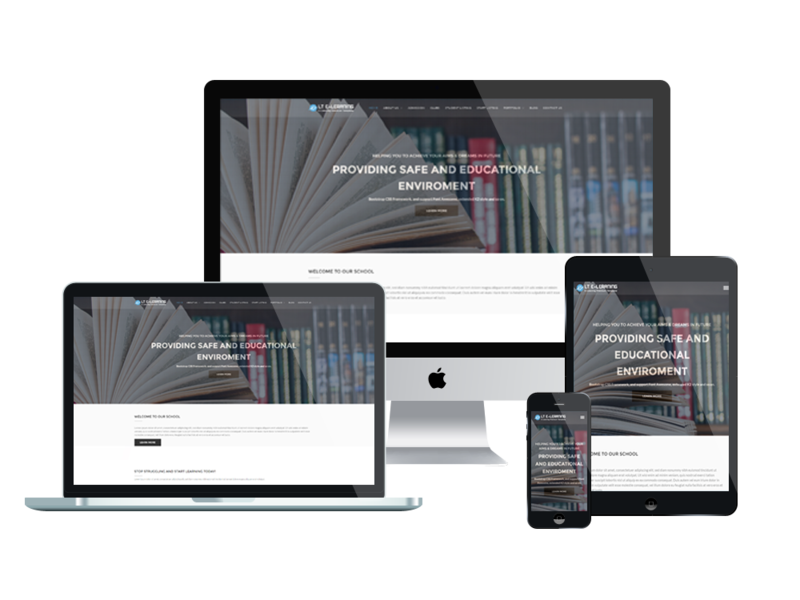 This theme will be well-suited for colleges, schools, the universities, kindergartens, online courses and other education related websites. This theme is one of the best ways to present school history and some award that students has been received in big competitions. 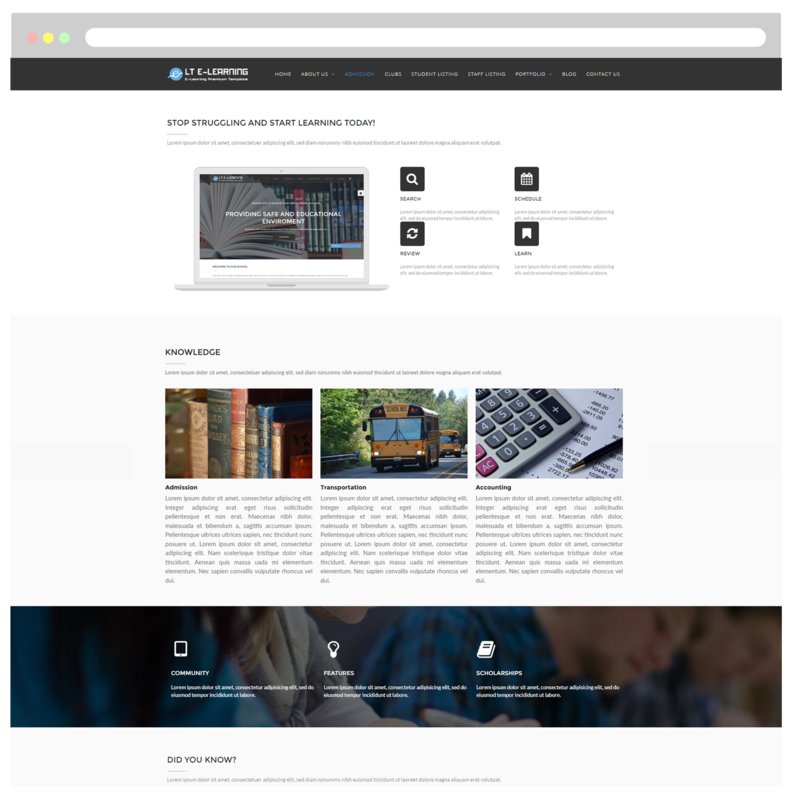 LT eLearning is fully adapted to all kind of mobile devices in responsive layout by powerful framework with fully bootstrap supporting strong shortcodes, drag-drop layout content, etc. Moreover, you can create various look for your school website by unlimited color and admin panel color picker to attract more students. Go and grab it for now! 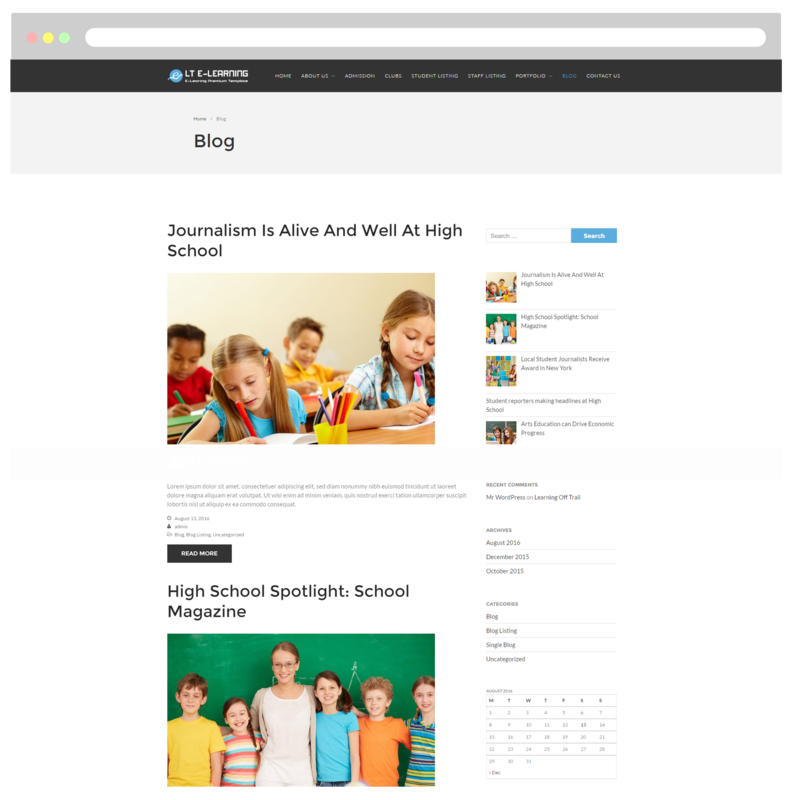 This is a page dedicated to introduce information about your school. Besides, present its progressive programs, online education and Independent Learning to everybody through this page. Use this page to tutorial register. 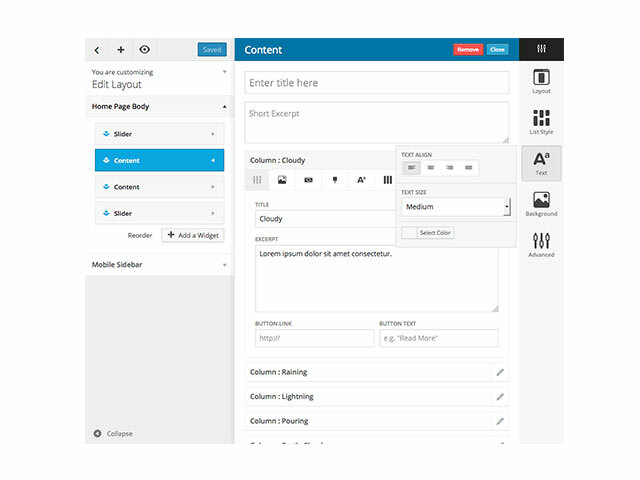 The theme has a clean interface with bright colors that make it very easy to create a professional landing page to admission. This page is important to show off clubs and give them the chance to students join them. The clubs page displays clubs images with membership and activities. This page is important to show off your student excellence and give them the chance to shine. The student listing page displays students images with their names and award. This page is important to show off your teacher and give them the chance to shine. 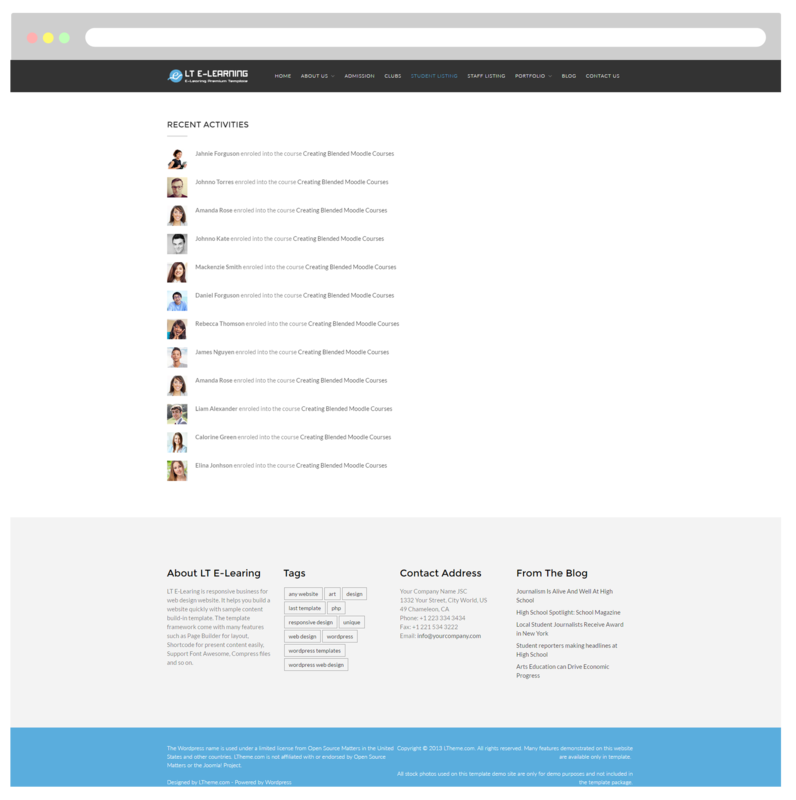 The staff listing page displays teacher images with their names and titles. 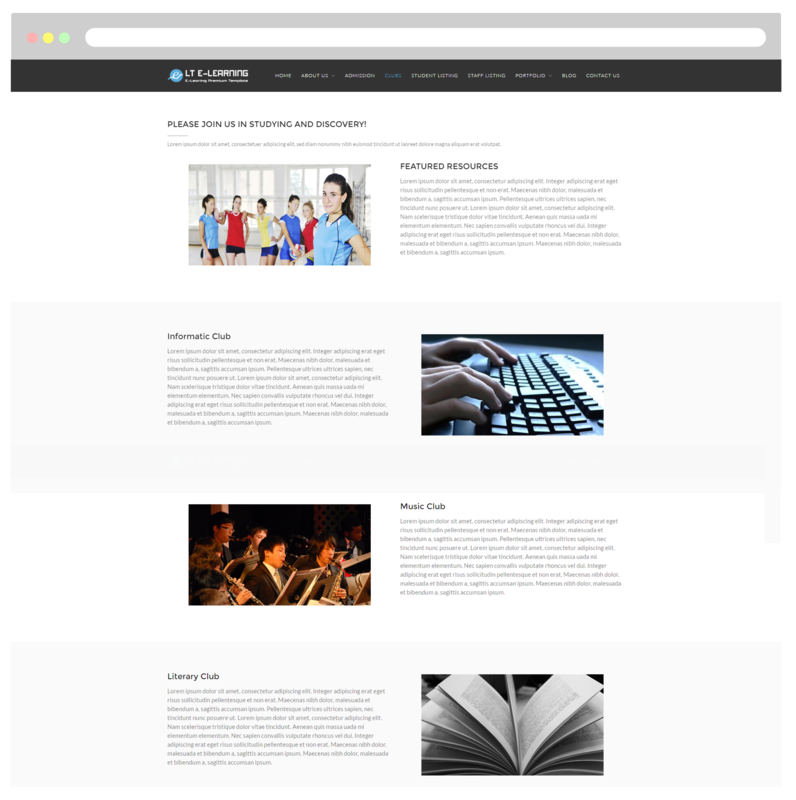 Portfolio page showcases gallery about featured events of your school for everyone. We offer a variety of creative designs in professional manner for portfolio page. 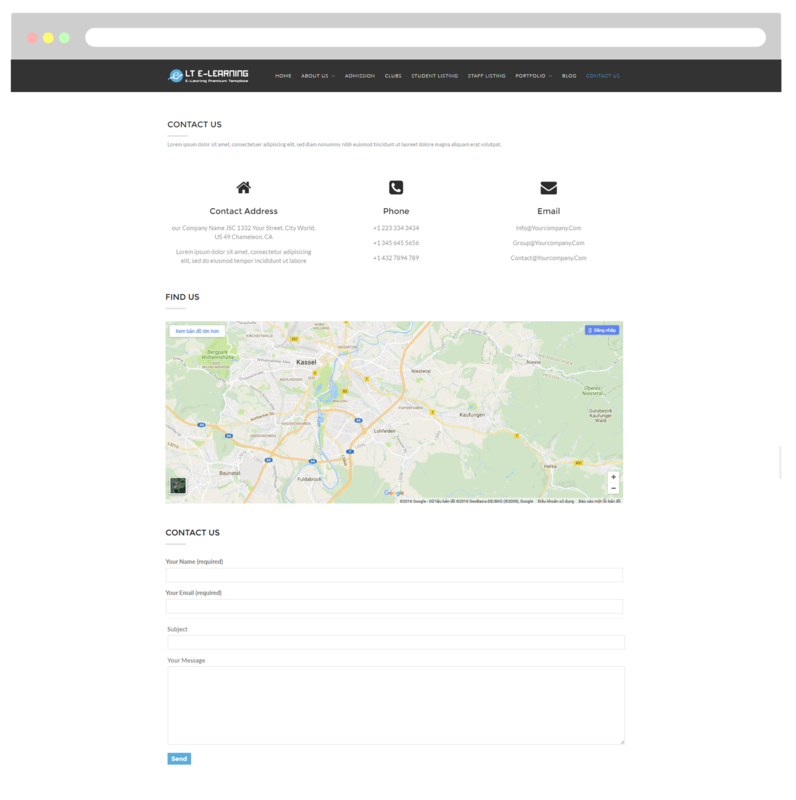 With this page, students will easily find the location of your school through address or map. And based on displayed information on website, they can find your school’s phone number if they need to contact. Moreover, they easily send feedback through mail to your school.